Not quite a month ago I presented a motion on one of my key terms for my PhD studies at the National Green Party Convention to help bring this new term into the political and public domains. I was asked to make a press statement afterward and I also wrote the following article for all Green Party members and others interested in the concept. 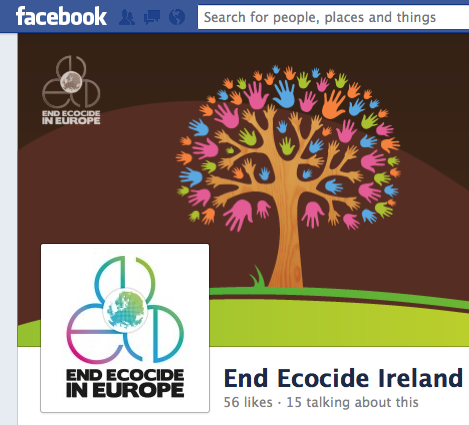 I was since contacted by the newly formed End Ecocide Ireland Group, they have a facebook page here if you are interested in helping share the EU petition too. For more information and to sign the End Ecocide EU petition, visit www.endecocide.eu. 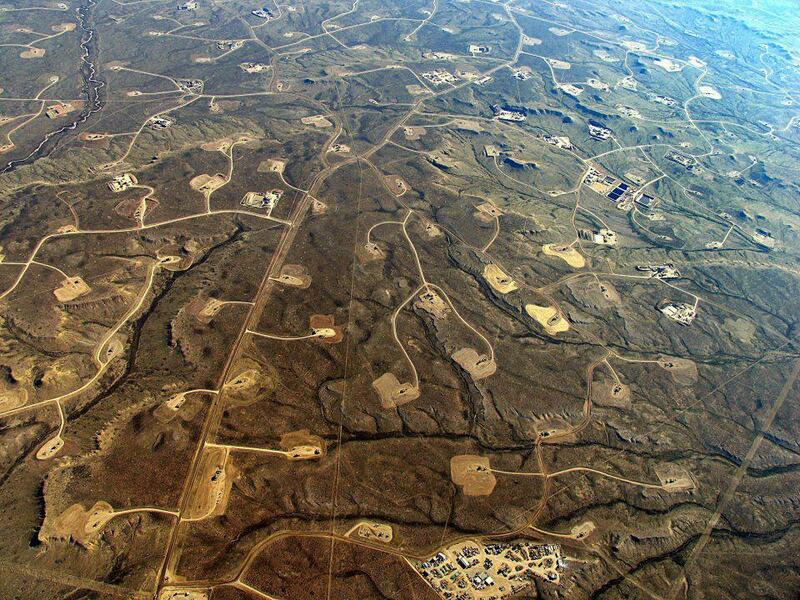 There is growing legal realisation that current environmental laws and regulations ‘permits’ environmental destruction rather than preventing it. A law of ecocide seeks to address environmental degradation from a new perspective. It seeks to extend a legal duty of care to ecosystems. Growing numbers of international legal researchers, led by UK barrister, Polly Higgins, argue that in much the same way that slavery and violence against women were perpetuated by seeing other races and women ‘as property’, … that changing laws to overturn the similar erroneous idea that nature ecosystems are ‘property’, will powerfully and legally shift corporations away from committing crimes of ecocide. Ecocide is recognised in war situations. The intergenerational poisoning of humans, forest and land ecosystems by human using of Agent Orange and other herbicides is an example of ecocide. Some veterans associations, such as the NZ Vietnam veterans associations have succeeded in obtaining legal redress for veterans and their descendants affected by Agent Orange for example. There is a new European Citizen’s Initiative to End Ecocide in Europe this year. If one million signatures are collected, a public hearing must be held in the European Parliament, and the Commission must consider the citizen’s proposal. Three MEP’s were the first to sign! So please take a minute to sign the online petition (link at the end of the article) and tell your friends and family to sign and share too. This Citizen’s Initiative will call for a new EU law prohibiting ‘ecocide on European territory, or ecocide committed by a European company or European Citizen in Europe and elsewhere. It also bans the import into the EU of products that have caused ecocide during their production. This could range from cosmetics that use palm oil from deforested rainforest regions to electronic goods that contain rare metals mined illegally in Indigenous territories. The Law of Ecocide would create a legal duty of care upon CEOs and heads of state to be legally responsible for the prevention of ecocide: they would not be permitted to produce a product if it resulted in the decimation of any ecosystem. A draft Ecocide Act has been written, and a concept paper, ‘Closing the Door to Dangerous Industrial Activity‘, has been submitted to all governments within the EU’. Remember, ecocide is a crime; a crime against humanity, against nature, future generation and fundamentally it is a crime against peace. sign now at http://www.endecocide.eu and make your voice heard. You can make a real difference!